Quality to Brew Your Craft. Lehui Craft is the branch of Lehui International, one of the world’s leading manufacturers of brewing equipment. 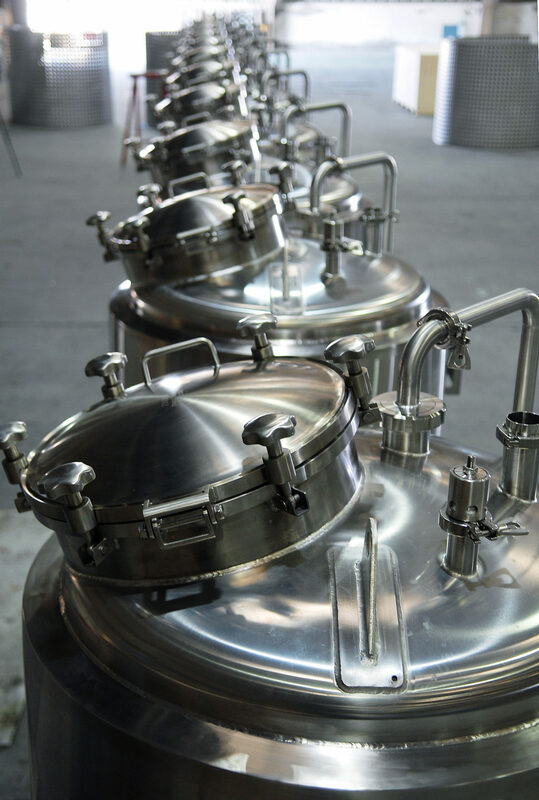 With a million square foot factory located in the rolling hills of Ningbo, China, Lehui is the most qualified and respected brewing equipment manufacturer in Asia Pacific. Lehui Craft is here to deliver the finest quality brewing equipment to small and mid-sized breweries throughout North America and beyond, but for a fraction of the price you will find for equipment made in Europe. We have more than 10 master brewers and engineers who continue to push the level of craftsmanship and brewing knowledge within our company, allowing our customers the highest and most consistent quality possible. Lehui is partnered with companies that share an equal passion to deliver quality products that customers can trust. 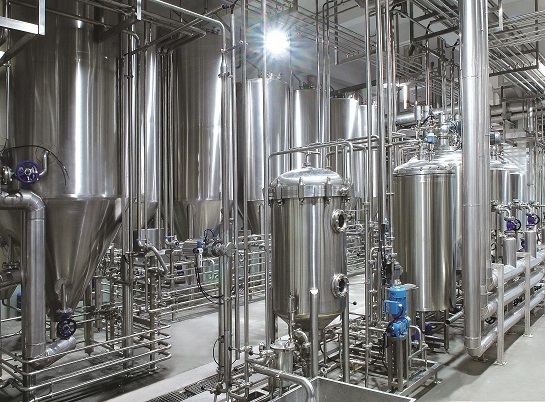 Our modular brewhouses allow brewers to create low cost, functional and highly effective brewing processes, and include process control systems by Siemens PLC and high-quality imported valves, fittings, pumps and hoses. Lehui has achieved a quality standard equal to European suppliers’ in brewhouse systems, fermenters and vessels, bottle washers, electronic-valve fillers, PET aseptic filling lines, kegging and casking lines. Lehui invested heavily in research and development to innovate and introduce new technologies into the business. Lehui consistently releases 2-3 new products to market each year, adding to existing production categories. At the same time, Lehui is happy to seize the opportunity to acquire the best technologies on the market. Examples include the purchase of Crown-Baele of Belgium and acquirement of Microdat assets of the UK.